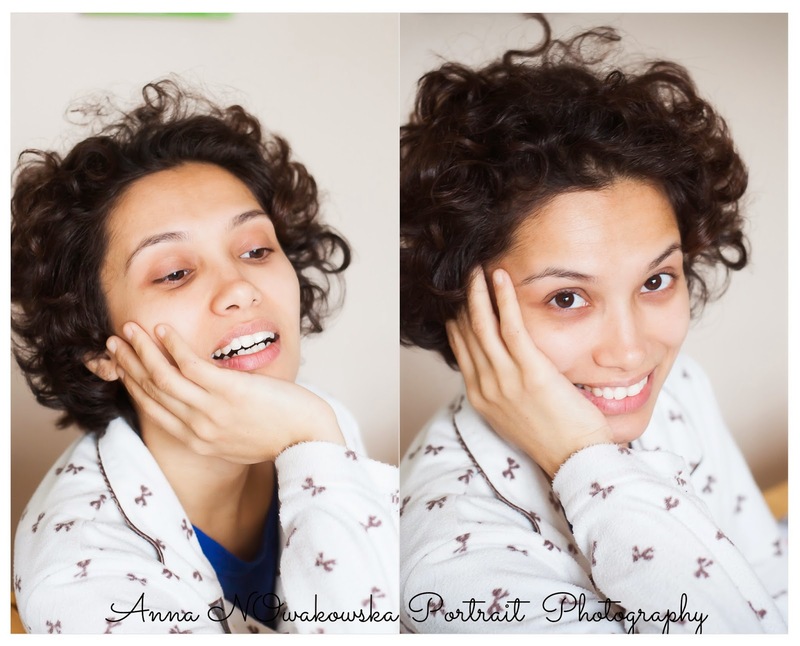 Family Photography | Anna Nowakowska | Portrait, Maternity; Baby Photosession: Portrait of a natural beauty. Isabel. Portrait of a natural beauty. Isabel. Isabel is from Brasil. She is visiting my fellow photographer Wanderley Massafelli in Dublin. I just entered their kitchen on a very dull but busy Saturday morning breakfast before heading to do some wedding photography. There was already a friendly hum in the kitchen, smell of freshly brewed coffee and ...a sunshine! Isabel just turned her face to me when I entered the kitchen and the light from the window felt directly on to her face. This face brighten up our morning. Its freshness and beautiful smile. Kindness of a personality. Wanderley and Isabel got engaged recently and Wanderley...I must say it out loud : you are very lucky man, this girl will definitely brighten up your days for a long time to come! You have your own little Brasil, here in Ireland. here you can find more on my portrait photography shots. Couple shoot. Every enagegment story is special.